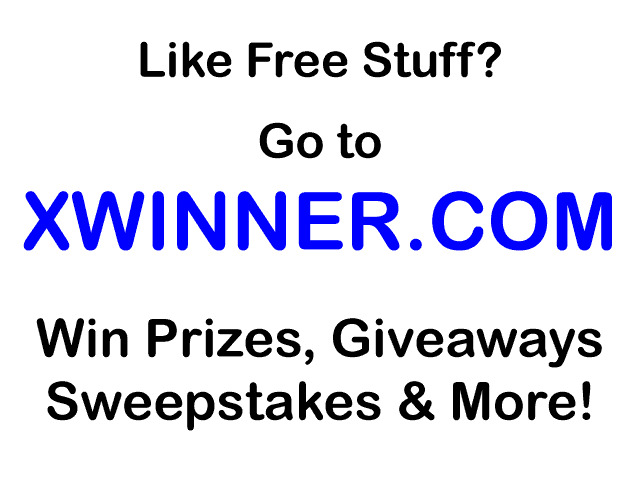 Giveaways for Mom: Want unlimited entries into ALL of my giveaways?!? Want unlimited entries into ALL of my giveaways?!? Just refer a friend! All they have to do is leave a comment that you sent them & become a follower via Google Friend Connect (they should leave your GFC name). Then they get 10 entries into each giveaway & you get 10 entries into each giveaway for each friend you refer! Refer 10 entries & get 100 extra entries! You can also get an extra entry for each item you add to my daily linky! Just leave a comment with the giveaway you entered! That last referral was mine "heinzmom". She was trying to do it on her smartphone so it came out weird. She is your new gfc follower named Mandi Esch... (dm me on twitter @heinzmom if you need more info.) Thanks! awesome idea..
Where is the win it on wed button?